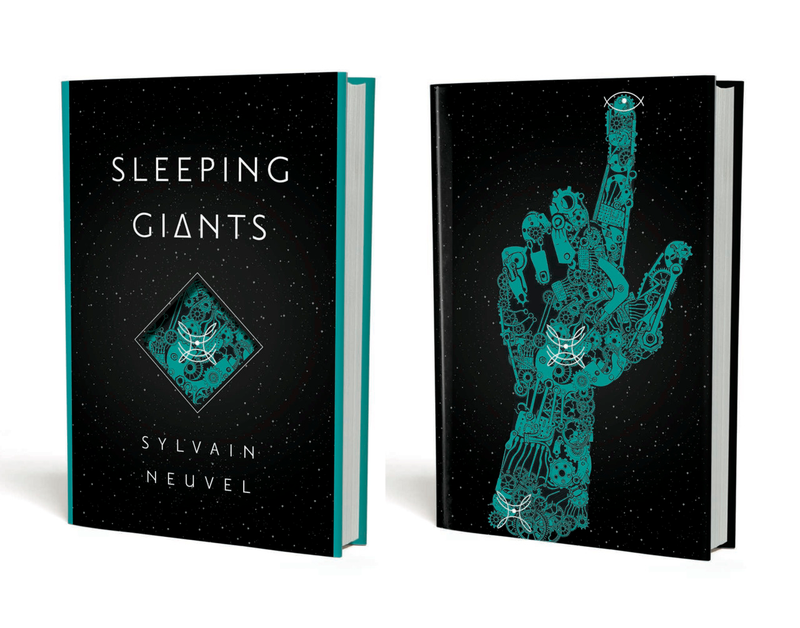 Will Sylvain Neuvel's Novel Sleeping Giants Become the Next Martian-style Success Story? Sylvain Neuvel’s upcoming novel The Sleeping Giants doesn’t hit stores until next week, but his unconventionally published novel has already been picked up by Sony Pictures Entertainment for film. Neuvel’s novel begins in South Dakota when a girl falls through the ground and finds herself in the palm of a giant metal hand. Fast forward almost two decades later, and the girl is now leading a team of scientists to try and figure out the secrets behind the hand, and where the rest of the body is. The Wall Street Journal noted that Neuvel’s book wasn’t published in the typical manner. Rejected by dozens of publishers, he turned to self-publishing to release the novel, much like Andy Weir did with his book, The Martian. When Kirkus Reviews praised his novel (disclaimer - I write a column for them), attention flowed in, from Hollywood and the publishing world. After signing with an agent, he sold the book to Del Rey, which will be releasing the book next week. The Sleeping Giants looks promising, and it will be interesting to see if the book will enjoy the same sort of runaway success that Weir has enjoyed with his own novel (and maybe second?) What’s also intriguing about this is that it’s another book that had gone through some really unconventional steps to become published in the first place.